The morning occupancy for Sarbjit was recorded 20 percent on an average while for the Hollywood counterpart, i.e., XMA it was more than double. It witnessed more than 50 percent occupancy. The occupancies for both the films will increase in the late evening and night shows. 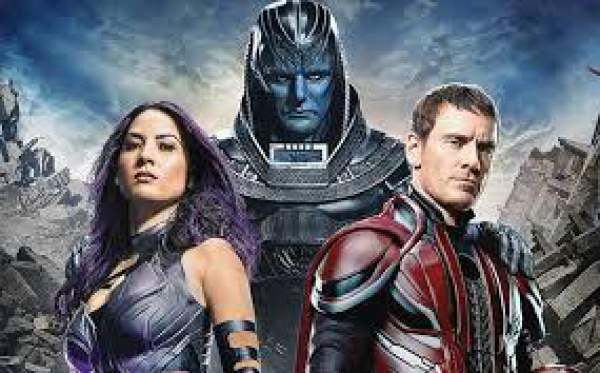 But, it will be greater for XMen: Apocalypse as it is dominating the Bollywood movie. Directed by Bryan Singer, Apocalypse is the ninth film in the X Men franchise. The film stars James McAvoy, Michael Fassbender, Jennifer Lawrence, Oscar Isaac, Nicholas Hoult, Rose Byrne, Alexandra Shipp, Tye Sheridan, Sophie Turner, Olivia Munn and Lucas Till. Its story revolves around a God-like mutant who wants to destroy and rebuild the Earth. While, Sarbjit is a biopic of the Indian farmer Sarabjit Singh and his sister Dalbir Kaur. Sarabjit was convicted of terrorism and spying by a Pakistani court. The film features the pain his family gone through and the campaign of his sister to clear his name and release him. Though she fought relentlessly she couldn’t free her brother alive. Randeep Hooda and Aishwarya Rai Bachchan are playing the Sarabjit and Dalbir respectively while Richa Chaddha has portrayed the character of Sarabjit’s wife. The figures for the collection will be updated at the earliest. Stay tuned and don’t forget to share.